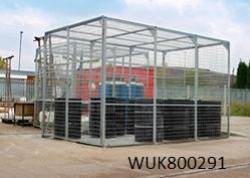 These gas bottle storage cages are a secure method of storage highly suited to gas cylinders and gas bottles. 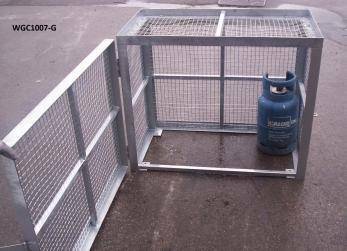 The range of gas bottle storage cages is available powder coated or galvanised to suit your requirements . 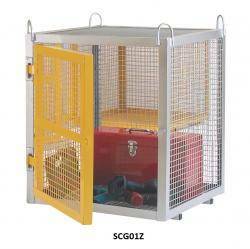 Powder Coated units are not suitable for prolonged external usage. See optional extras for safety signs.